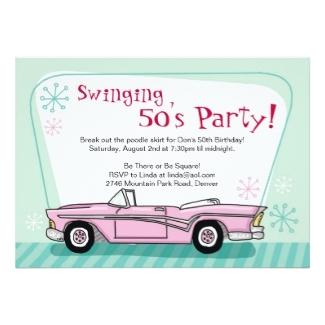 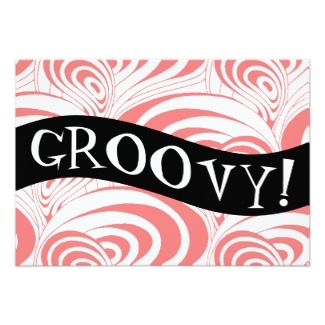 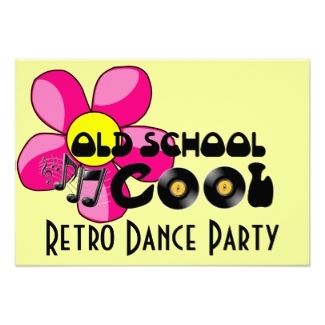 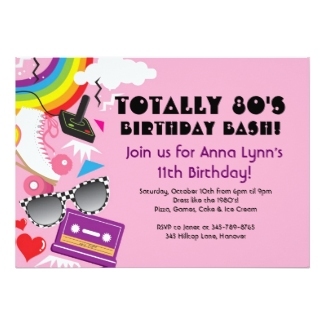 ​Fabulous Fifties, Groovy Sixties, Super Seventies, Awesome Eighties and More! 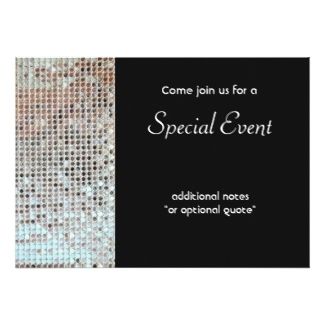 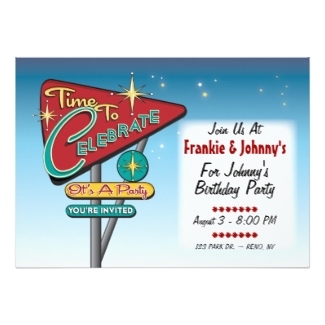 We are affiliated with Zazzle, a world leader in custom ​and personalized paper goods and gift items. 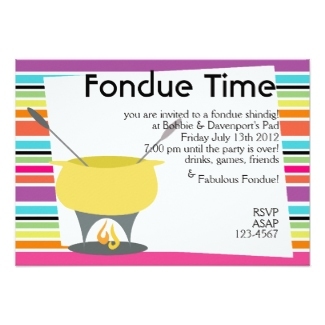 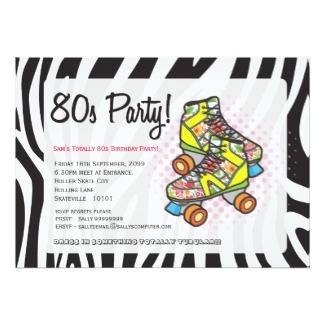 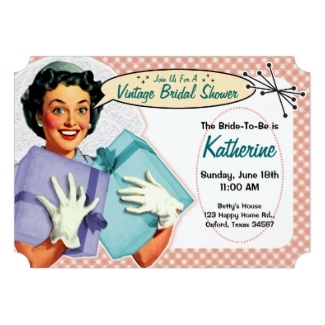 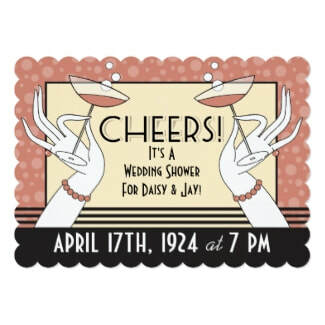 We feature the best retro and vintage-style invites for all of your happy occasions including birthdays, weddings, baby showers, theme parties, seasonal gatherings and more. 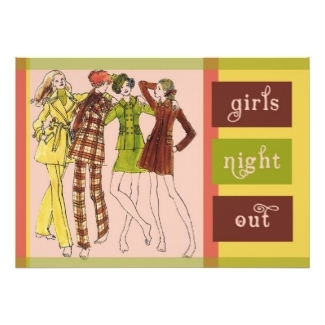 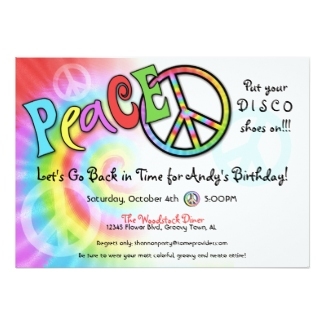 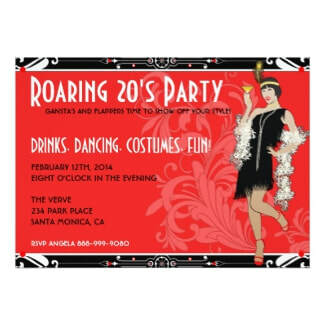 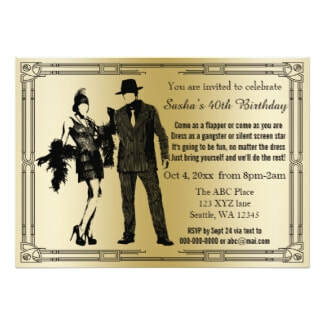 You'll find good old-fashioned fun designs to please your favorite Flapper, Bobbysoxer, Hippie, Disco dancer and more! 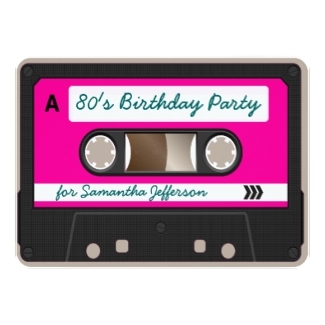 Stop by our Blog to find terrific retro-inspired theme party ideas, gifts, magical memories and even more invitations to help you throw a fun-filled vintage party that your guests will be talking about for decades.